Prepare yourself for this one. You’re gonna need all the preparation for when you hit play and are blown away. This VIP remix will smack you across the face and kick you when you’re down with the amount of bass that is flowing through it. Everything about this remix is so fantastic from the synths to the bassline to the fact that each drop is different than the last. What AutoErotique has done was one upped himself with this remix. 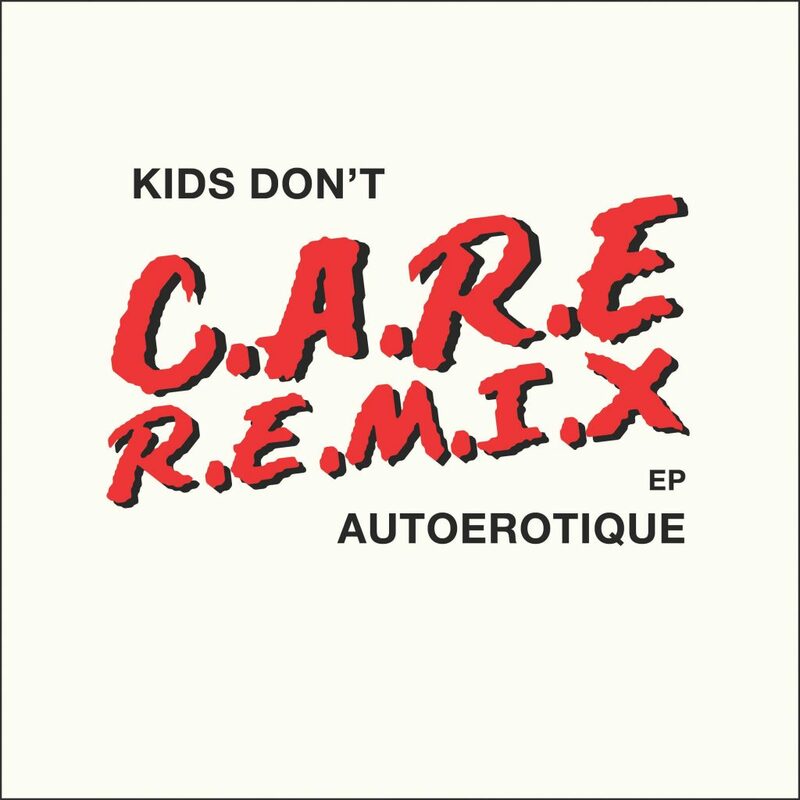 You’re going to love this remix and AutoErotique reminds you that he is the boss when it comes to throwing it down. Check it out now and download it as it is free!